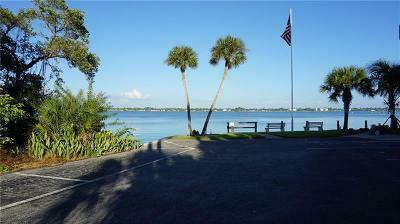 What a location! 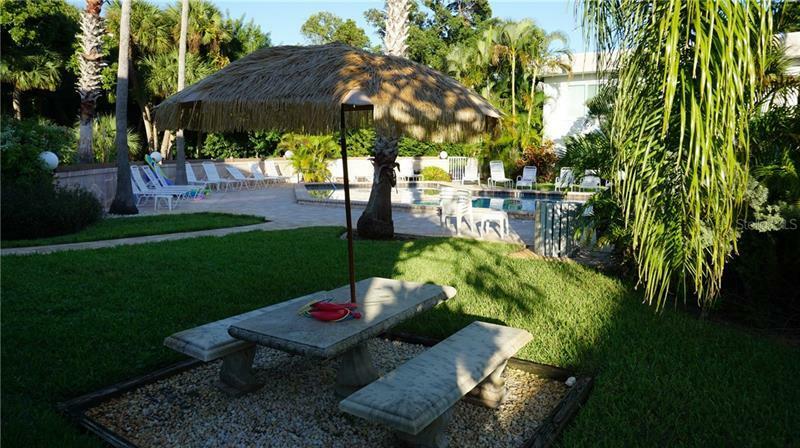 Tiki is a bayside tropical getaway on North Beach Road! 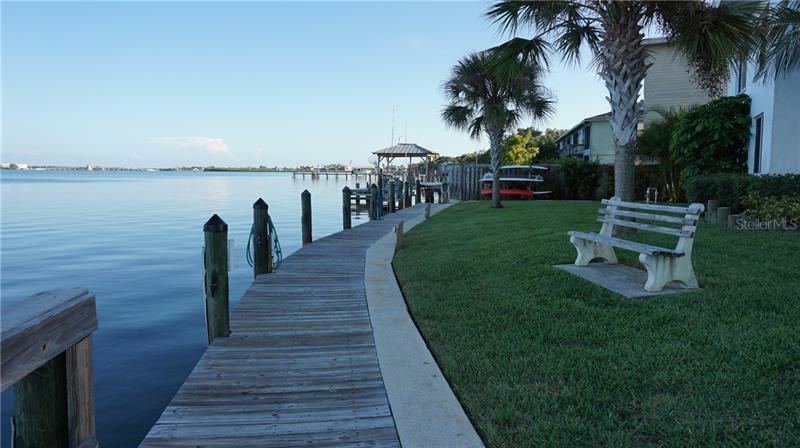 This property is steps from the water with a nice sitting area looking out on Lemon Bay. 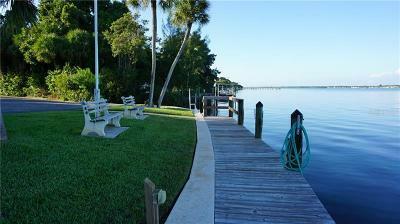 The dock is for your use and is also a perfect fishing spot! 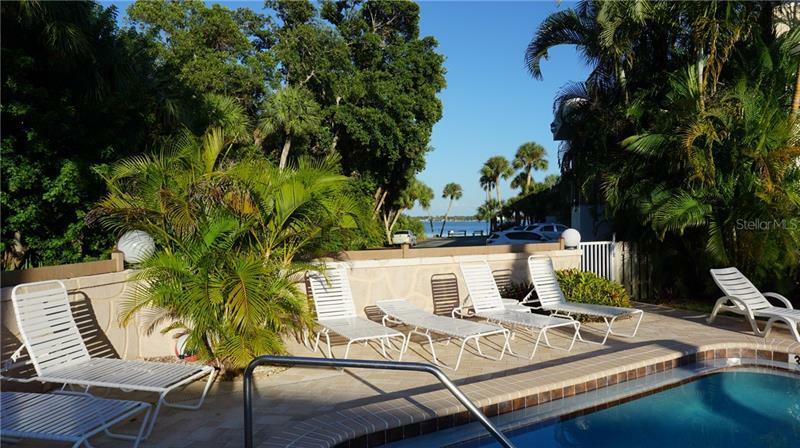 This studio apartment is ideal for a vacation rental investment or permanent waterside home! Just imagine driving home and taking in the beautiful Lemon Bay views. 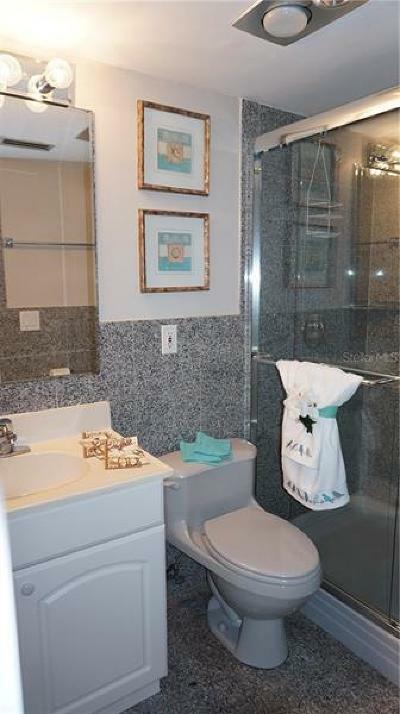 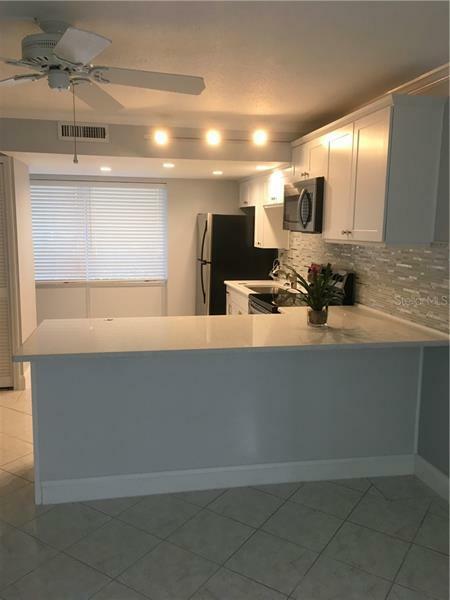 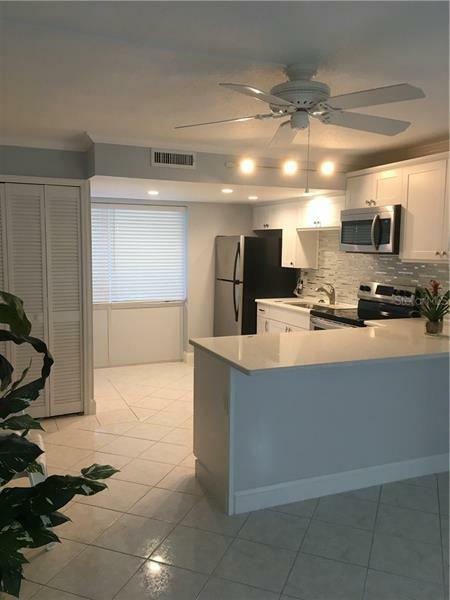 This unit boasts a brand new kitchen and appliances as well as a remodeled bathroom. 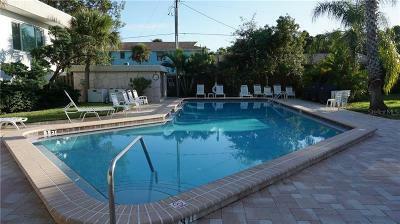 This exceptionally managed property includes a heated pool and outdoor grills. Beaches, restaurants, and shopping are just minutes away! Manasota Key is the place to be!